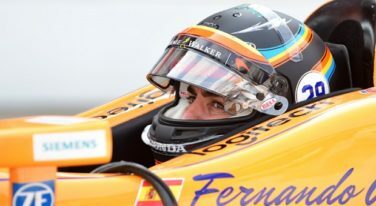 There’s a great deal of excitement over Tuesday’s announcement that Chevrolet will power Fernando Alonso’s McLaren entry in the 103rd Indianapolis 500 next May. 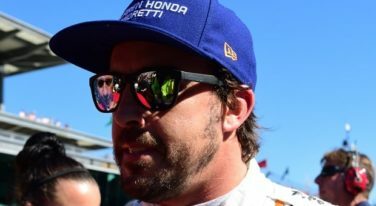 Fernando Alonso, the recently retired two-time Formula 1 champion, was serious when he said his next goal in life is to achieve the triple crown of winning the F1 title, the Indy 500 and Le Mans. 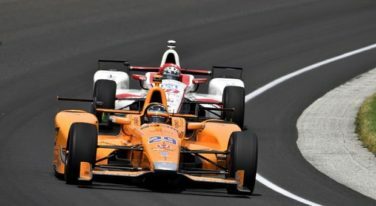 McLaren Racing and Fernando Alonso have announced a return to the Indianapolis Motor Speedway and 2019’s 103rd Indianapolis 500. 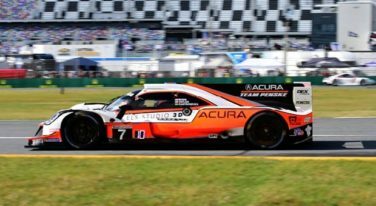 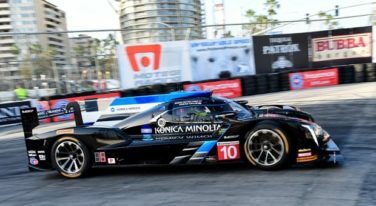 Verizon IndyCar Series entrant Andretti Autosport, who teamed with McLaren to run Fernando Alonso during the 2017 Indianapolis 500, have scheduled a road-course test for the driver at Barber Motorsports Park.